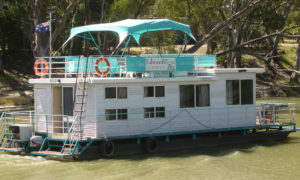 Welcome to Edward River Houseboats. 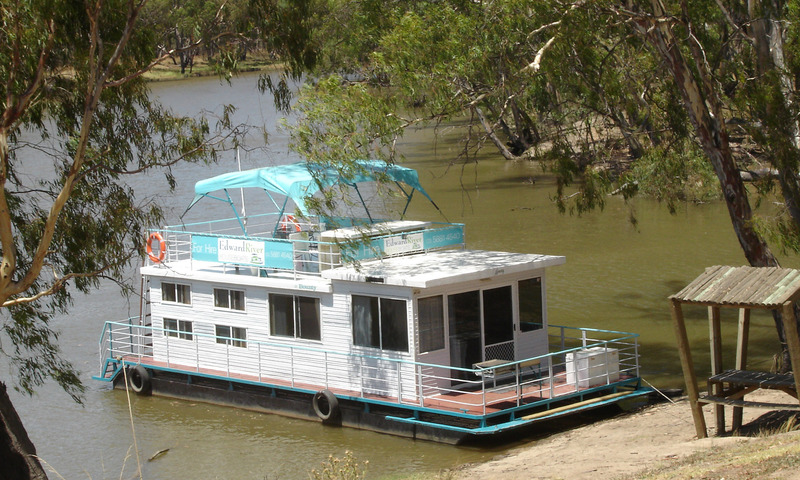 Imagine being the captain of one of our luxurious houseboats. 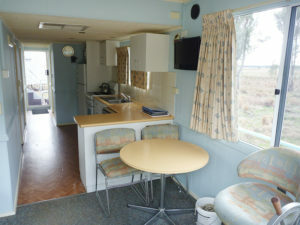 Simply sit back and watch as the Edward River flows and the surrounds change from grassy banks to sandy beaches. Feel free to reach for your fishing rod and try your luck! 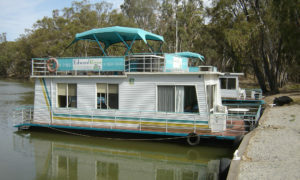 Edward River House Boats is situated in Deniliquin “The Ute capital Of The World” offering an outstanding lifestyle set in idyllic surrounds where Australia’s “Largest Redgum Forest” joins the Edward River. 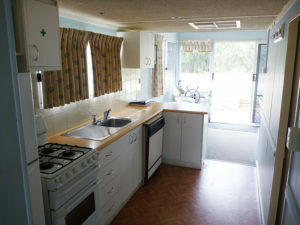 You could experience every angler’s dream, realing in a famouse Murray Cod and cooked on an open BBQ… There are plently of isolated fishing spots around every corner. 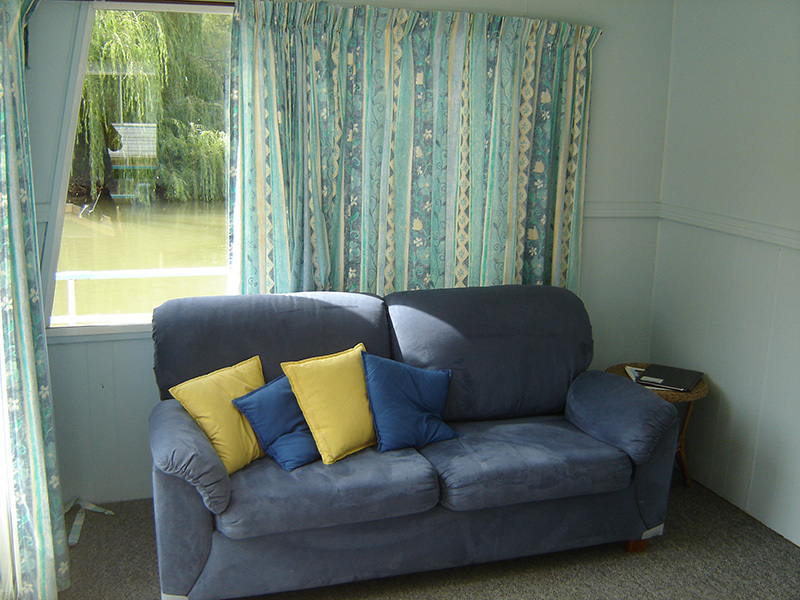 It’s along this beautiful river that you can sit back and relax on one of our luxurious houseboats and enjoy the ever-changing landscapes and local wildlife. For the more active, the Edward River provides excellent waterskiing, or just relaxing, soaking up the sun and enjoying a pleasurable dip! 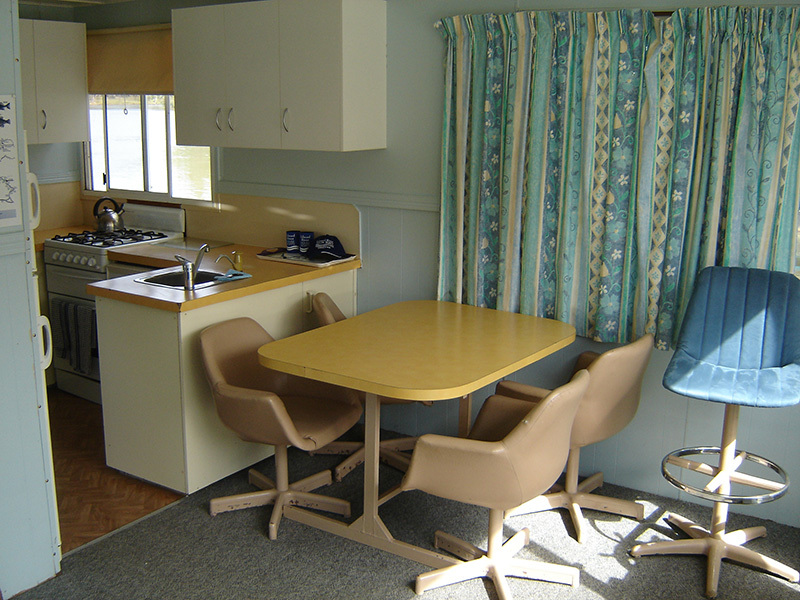 crockery, cutlery & cooking utensils. all safety equipment, mooring equipment and navigational maps. Note the current rates are subject to change after a reservation deposit is paid, the price quoted will not change. 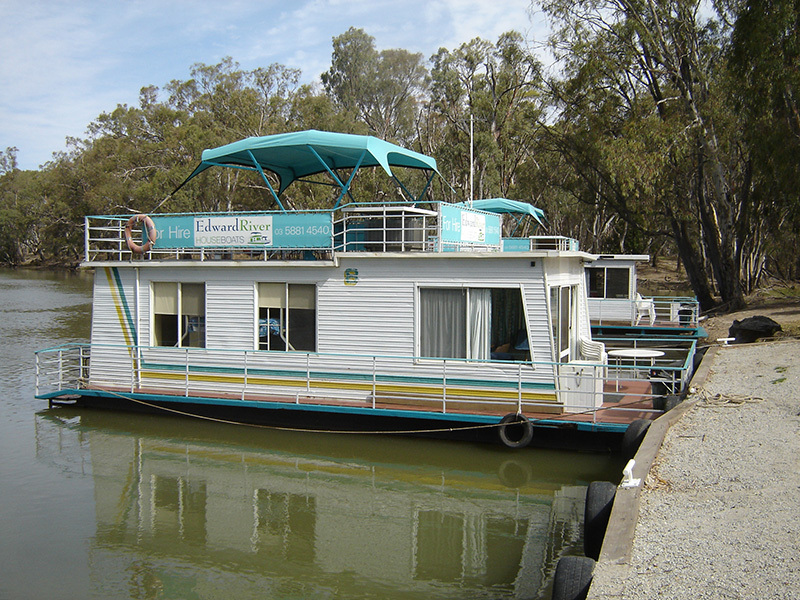 All bookings commence at 3pm and the boat must be vacated by 10am on the departure day. A bond of $500 within 7 days of booking is required as confirmation. This bond is additional to the hire charge and will be refunded less fuel used within 48 hours of the boat being returned in good condition. Full payment is required 6 weeks prior to departure. Cancellation of booking must be made at least 2 months prior to commencement of hire. There will be no refund of money until another party has re-booked the original booking for the full period and hire value. 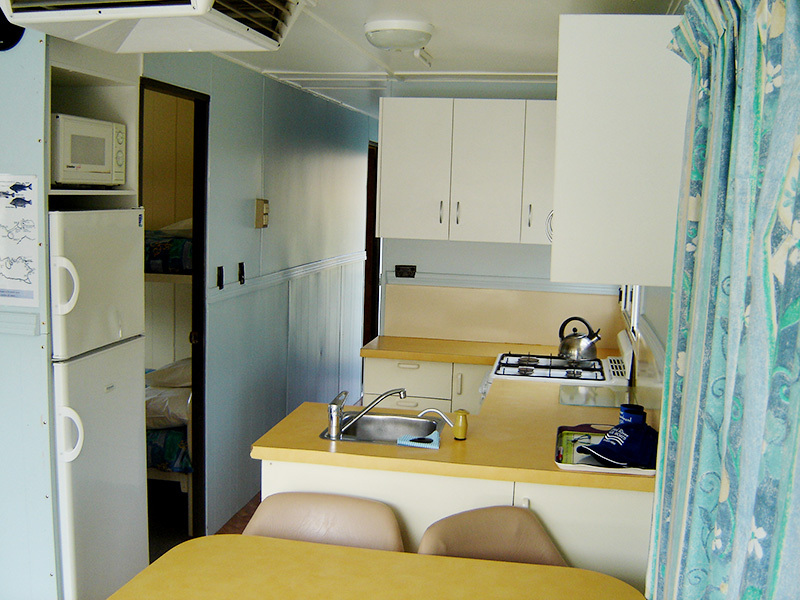 A cancellation fee of $150 will apply. 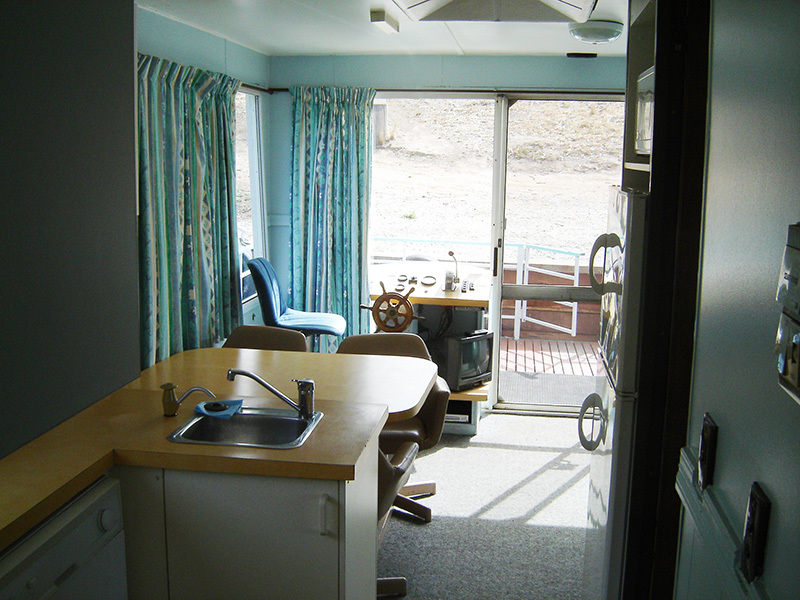 The hirer at the completion of the holiday will pay for fuel used during the hire period. 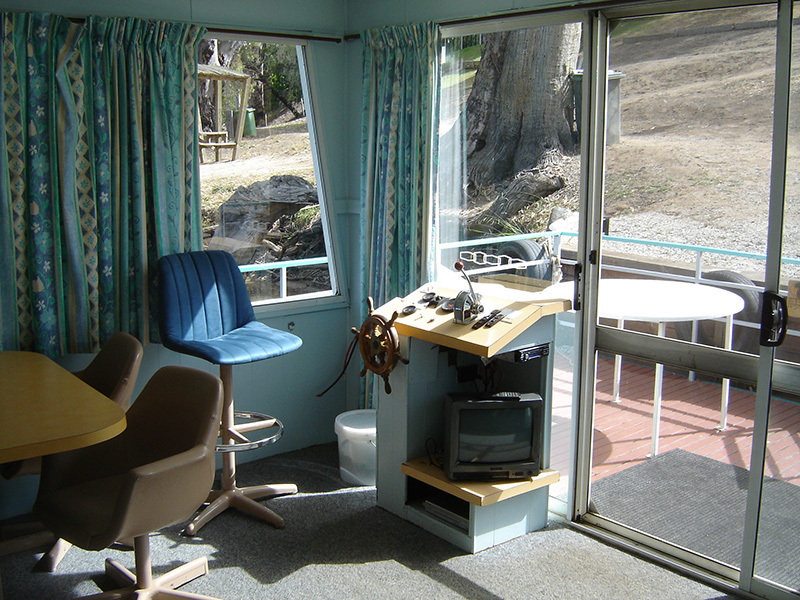 Number of people must not exceed the number of berths allowed for under the NSW Maritime services board regulations. 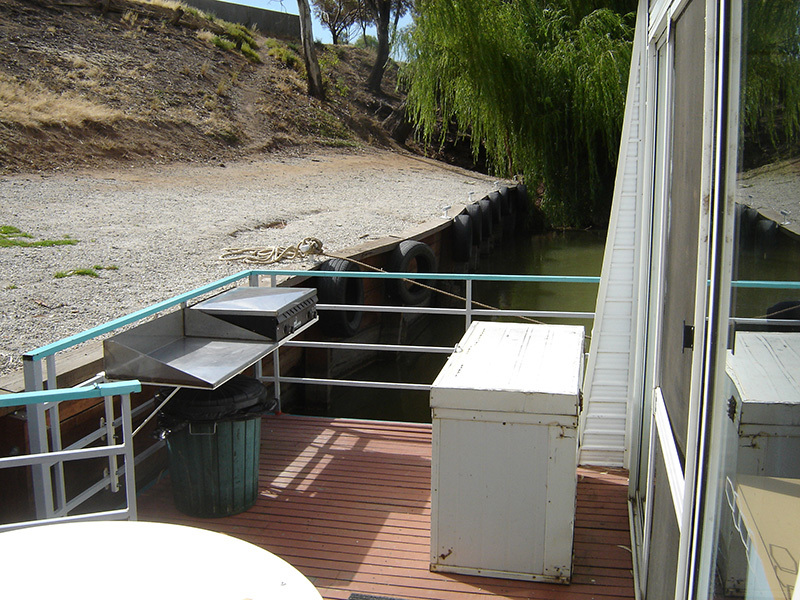 In the unlikely event of unfavourable river conditions, or any unforeseen circumstances, causing danger to the boat Edward River Houseboats reserves the right to rearrange the booking. Every effort will be made to give notice in advance. 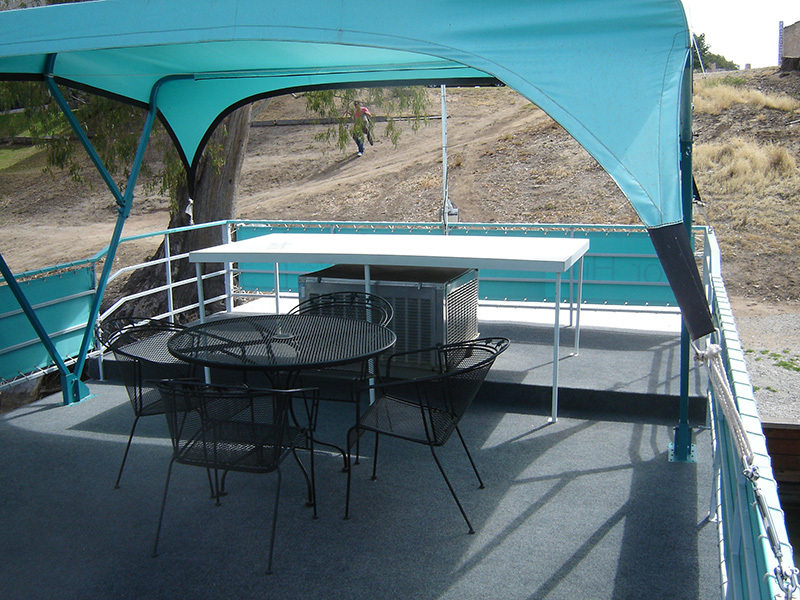 Edward River Houseboats guarantees the boat, motor and accessories to be in good order. 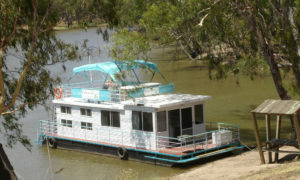 However, Edward River Houseboats will not be obliged to compensate the hirer for loss of time due to any unforeseen mechanical problems during the hire period. 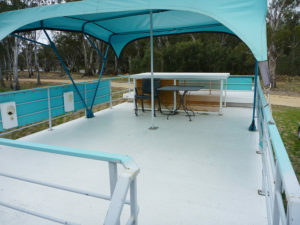 An extra cleaning charge will apply if the boat is not returned in good, clean condition. Due to health regulations – no pets please, also no firearms. 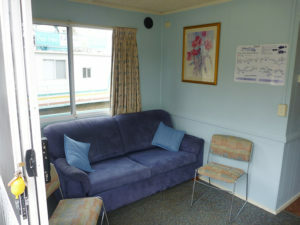 The hirer prior to taking possession of the boat must sign conditions of hire. 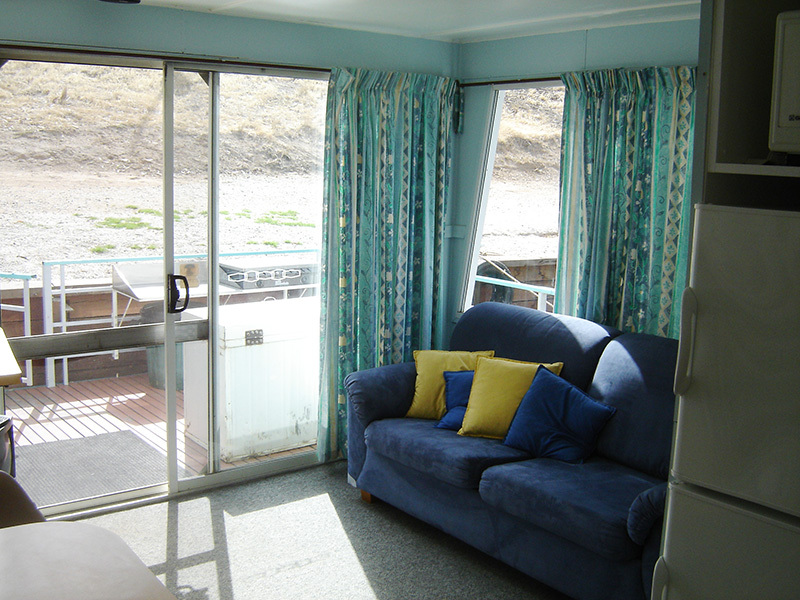 Our spacious quality houseboats sleeps 6 to 8 people and comes with all the comfortable modern features you would expect from a home away from home.